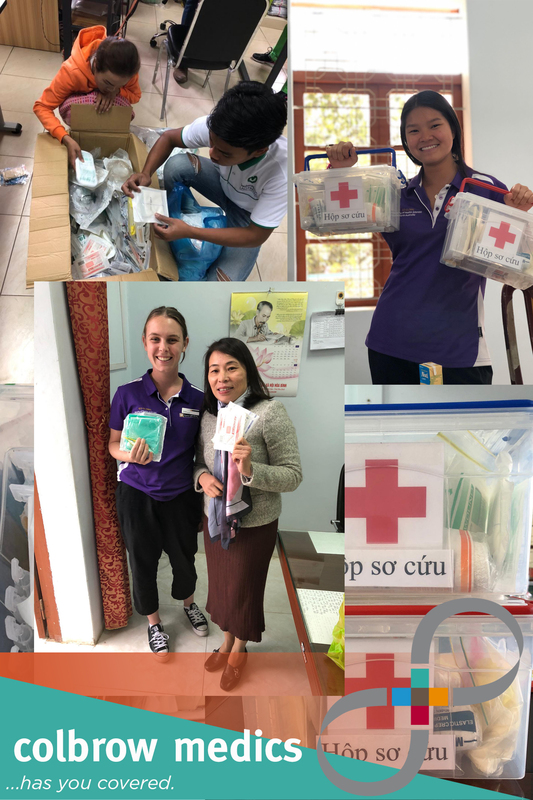 Colbrow Medics is pleased to announce that our expired first aid stock and medical first aid supplies will be going to Zambia to assist people in rural health clinics, care of Good Samaritan for Africa Inc. In line with our values, Colbrow Medics is environmentally conscious and would like to donate all expired stock to a worthy cause. 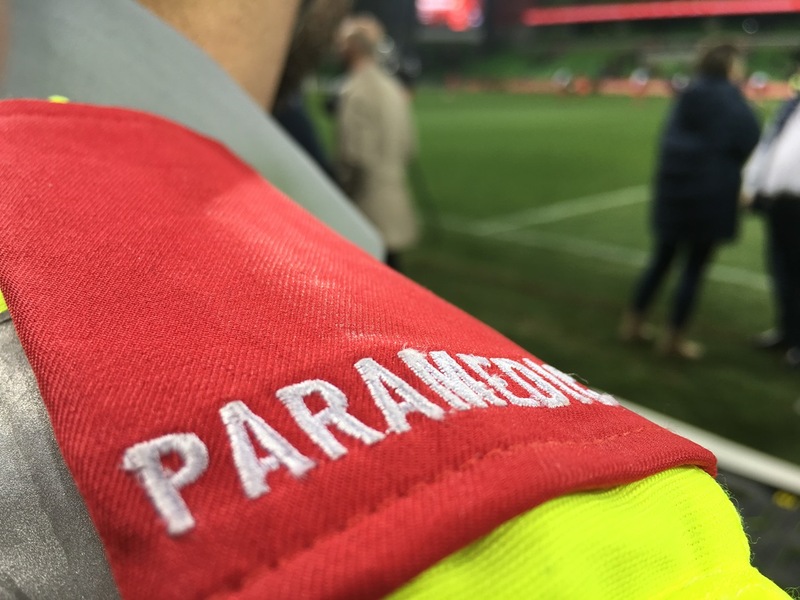 Colbrow Medics stocks a wide range of first aid and medical supplies, including first aid kits, defibrillators, stretchers and wheelchairs. Due to a short shelf life of some products, despite our best efforts, we end up with expired stock which we can not use. Good Samaritan for Africa is a Not-for-Profit organisation dedicated to reaching out and providing benevolent relief of the disadvantage, distress, suffering and helplessness affecting vulnerable persons in underprivileged communities both locally, in Victoria, and internationally. Our General Manager, Adrian Widuckel, pictured below, was lucky to meet Hussain Zamzami, Production Manager from The Good Samaritan for Africa and we are hopeful and optimistic that our small donation every 6-12 months will make a difference in another person’s or their loved-one’s life. 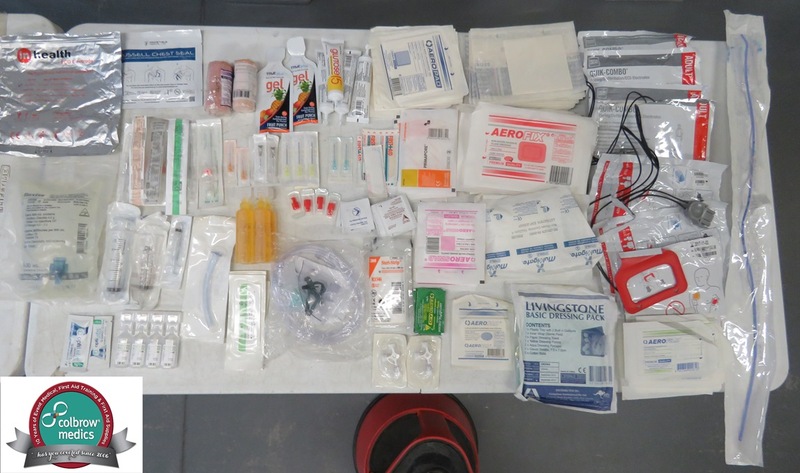 Our first aid stock and supplies will be added to a container going to Zambia, where it will be used to support and supply remote clinics. Underprivileged people like refugees and homeless, and also pregnant women from remote areas and children often can’t afford to travel to larger settlements to get medical treatment at a hospital. Good Samaritan for Africa Inc. is making efforts to improve this situation and we are happy to know that our stock will be used for people in need rather than going to waste. 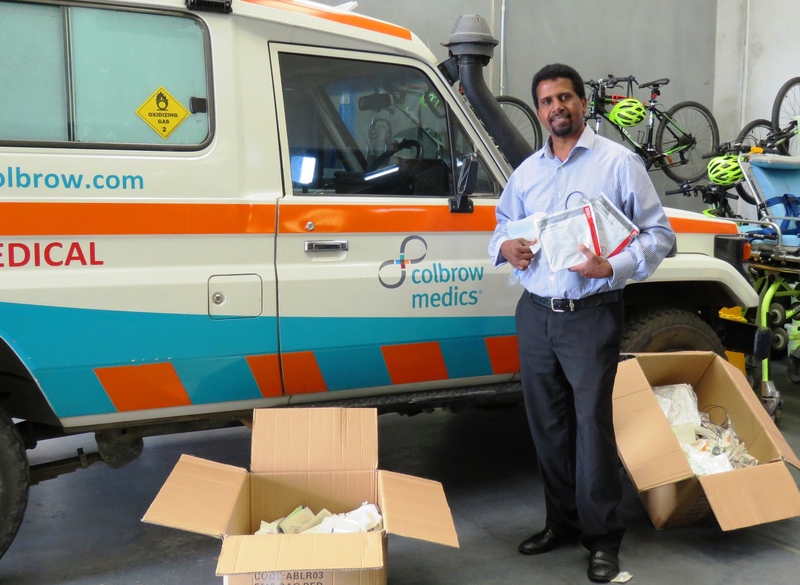 Colbrow Medics can provide and deliver first aid supplies throughout Melbourne, Sydney, Brisbane, Adelaide, Canberra, Hobart and Perth. Click here to shop now and restock your work first aid kit, defibrillator (AED) pads or first aid supplies. Colbrow Medics is looking forward to a continued relationship with Good Samaritan for Africa.